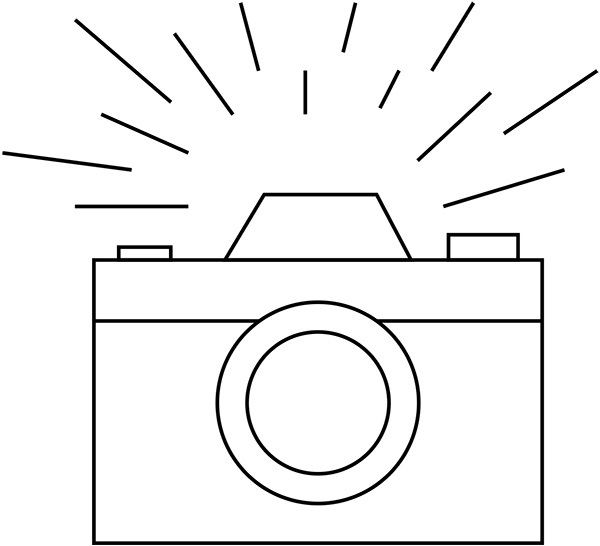 Writers keep notebooks as inspiration can come at the most inopportune of moments. 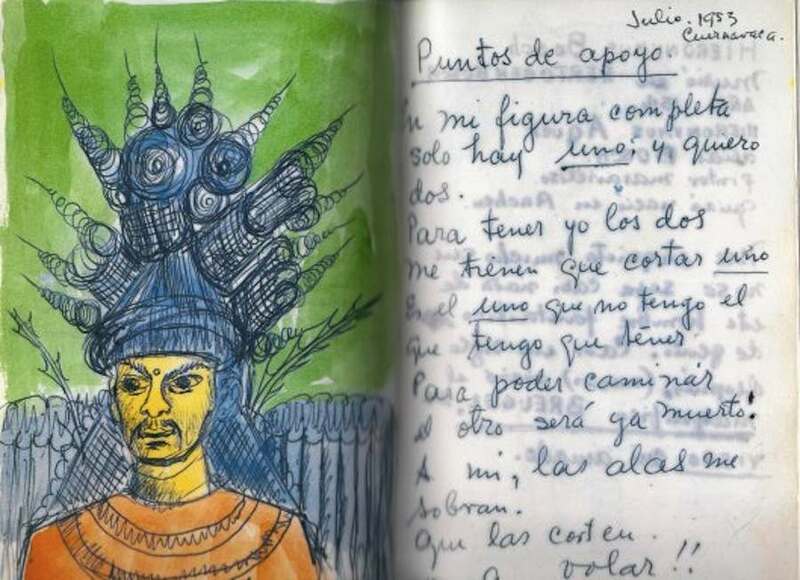 Malcolm Lowry jotted down almost everything in his notebooks—he could not visit a bar or cantina without leaving with at least four pages of notes. He chronicled everything he saw, heard and felt, filling pages with descriptions of buildings, engravings, timetables, bars, drinks, clothes, weather and street signs—all of which would often ended up in his novels. Jack Kerouac wrote quick short sketches, almost short poems, and filled voluminous pages in numerous journals that offered a “intimate, and transcendental glimpse” of his life and travels across America. It’s hopeless to ‘get life’ if you don’t keep notebooks. Plath kept many notebooks, sketchbooks and journals, in which can be found the seeds to some of her best known poetry and prose. 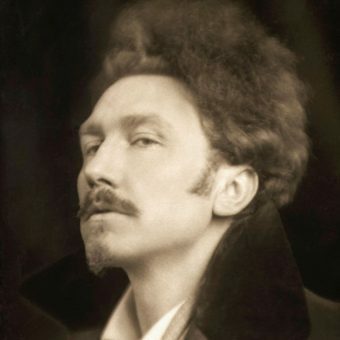 Novelist and poet Thomas Hardy, author of such heavyweight classics as Far from the Madding Crowd (1874), Tess of the d’Urbervilles (1891) and Jude the Obscure (1895) kept four notebooks: a “literary notebook”; a “Poetical Matter” notebook for his poetry; a “Studies, Specimens, etc.” notebook for assorted jottings; and a notebook for “Facts” which he compiled with help from his wife Emma out of old newspaper stories from the 1820s. 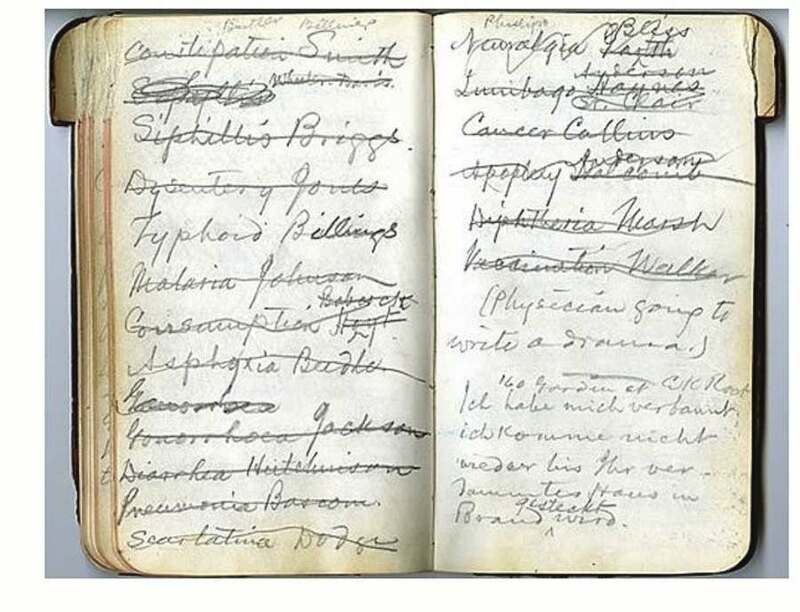 Ernest Hemingway may have written a six word short story (“For sale: baby shoes, never worn.”), but Thomas Hardy’s notebook of “Facts” provided him with the four words that inspired a novel. A grinder named Calton sold his wife publicly in the market place, Stockport, on Monday week. She was purchased by a shop-mate of the husband for a gallon of beer. The fair one, who had a halter round her neck, seemed quite agreeable. 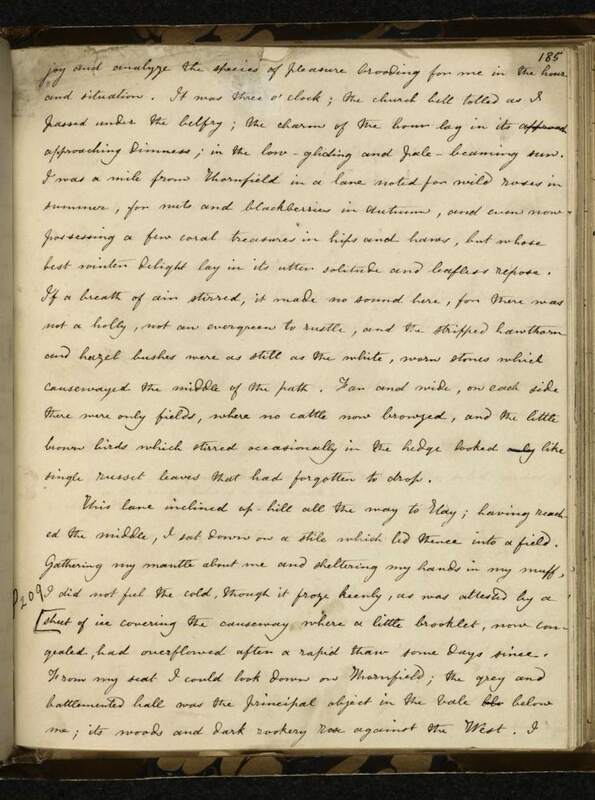 This was the inspiration for Hardy to write the infamous opening scene in The Mayor of Casterbridge (1886), when a drunken Michael Henchard sells his wife Susan and their daughter Elizabeth-Jane at auction to a sailor Mr. Newson for the sum of five guineas. When Henchard sobers up he regrets his actions and attempts to find his wife and daughter. And there begins Hardy’s engrossing and dramatic tale. 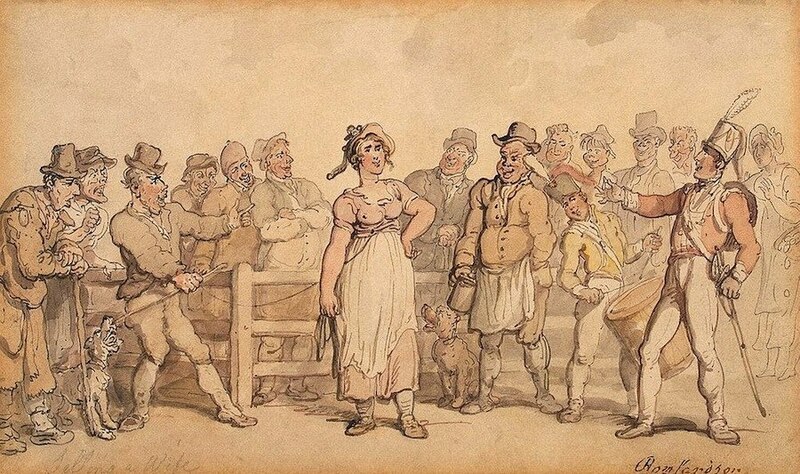 Thomas Rowlandson ‘Selling a Wife’ (1812-14). When The Mayor of Casterbridge was first published many critics thought the scene unbelievable but, as Hardy pointed out, “wife auctioning” was a common practice in England from the early 17th century up as far as 1901, where a wife would be paraded with a halter around her neck and sold to the highest bidder. 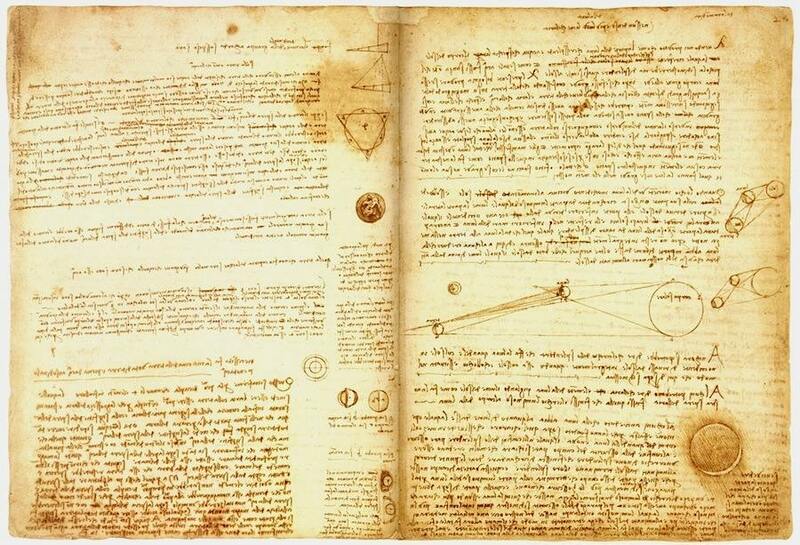 The practice was also carried out in America during the 17th and 18th centuries. 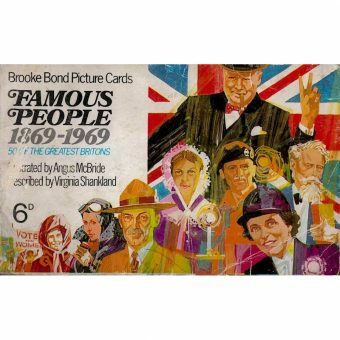 Though it had no legal basis, it was considered by some as a form of divorce at a time when divorce was all but impossible to the lower classes. The sale stopped all financial responsibility for the husband–though there were many cases of auctioned wives returning to their husbands after the death of the buyer. Not all wives were against the idea of being auctioned, some were being “bought” by their lovers, while others saw the sale as a way of escaping a loveless or violent marriage. 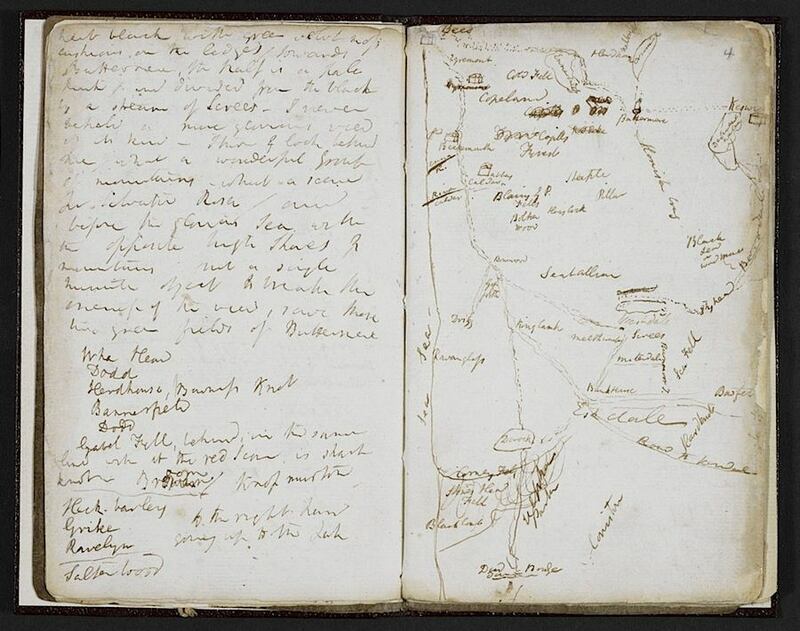 For all his note-taking, it would appear that this was the only novel or story to come out of Hardy’s “Facts” notebook, but it does show exactly why writers and artists keep notebooks—for one never knows when inspiration will strike. 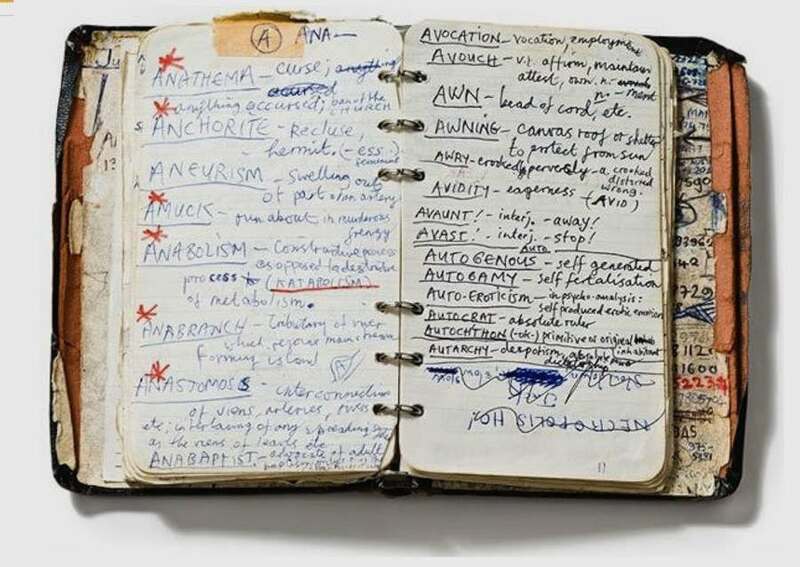 Below a selection of notebooks/journals/diaries and notes kept by various writers and artists. 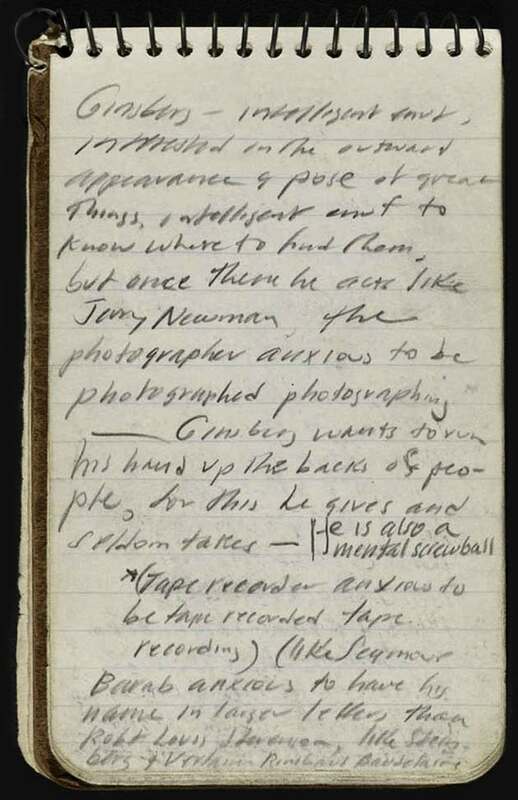 An entry from Mark Twain’s notebook with a list of possible names for characters. 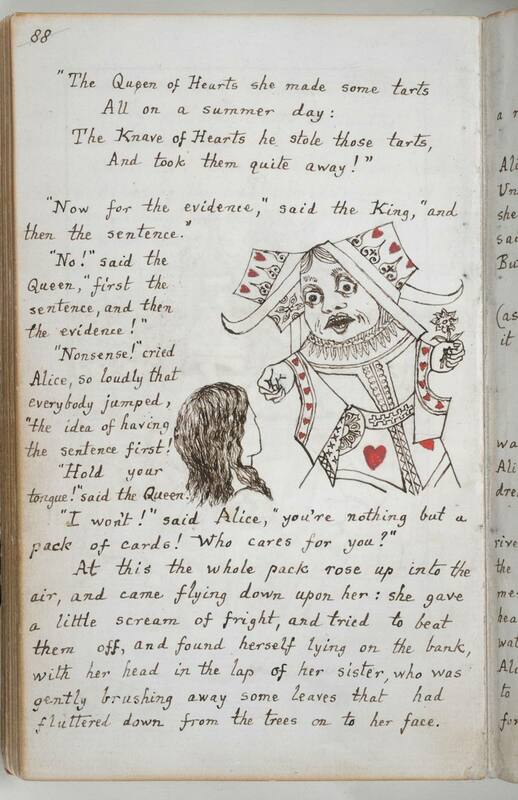 Lewis Carroll’s notebook on Alice’s Adventures. 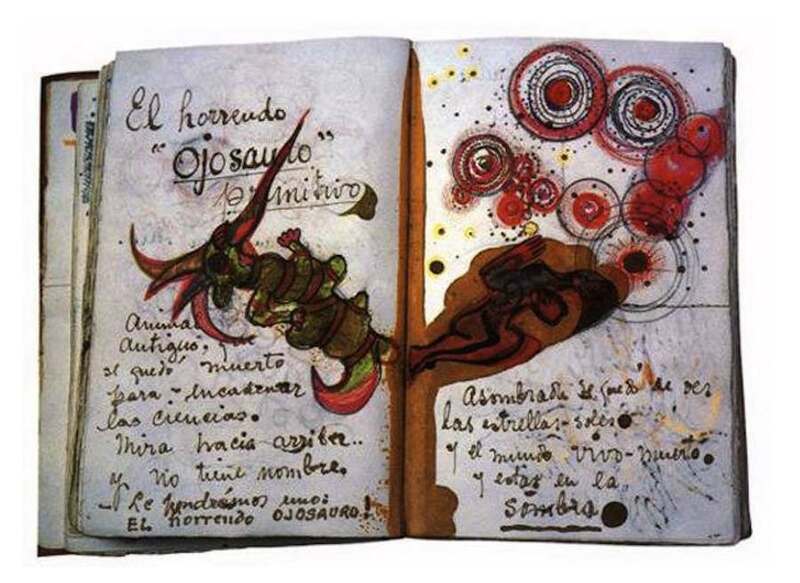 Pages from Frida Kahlo’s sketchbooks. Nick Cave’s list of words and definitions. 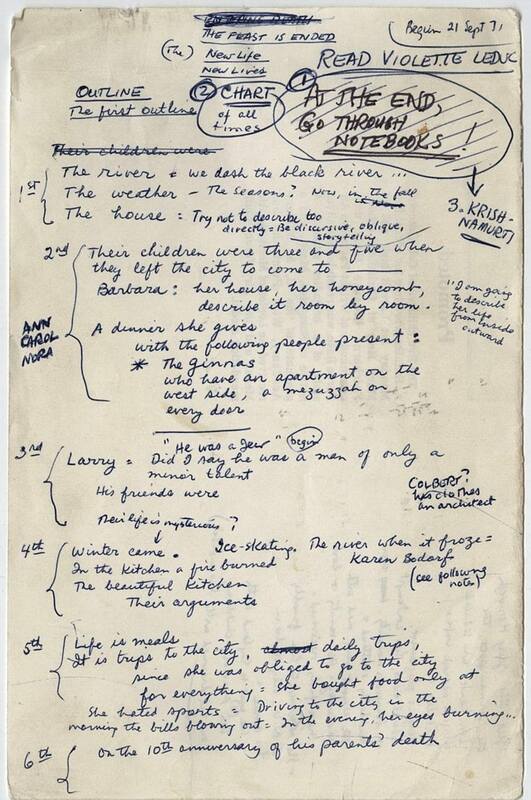 James Salter’s outline and notes for his novel Light Years (1975).